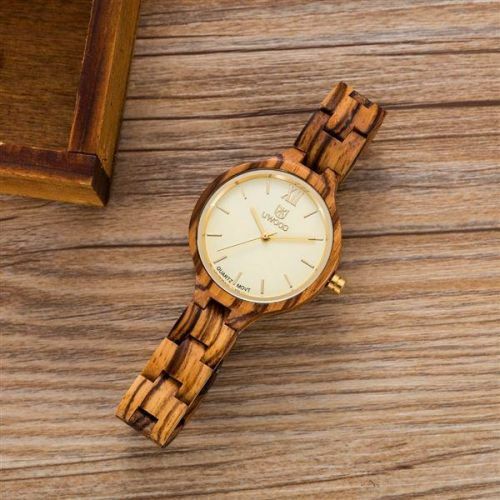 This range of Eco Wood hand crafted watches are truly unique, use natural materials and offer something very exclusive that you won’t see many of. The dial face oozes high quality, and the three varieties of wood colors mean there is something for every taste. The devil is in the detail they say, and this watch brought to you by UWOOD has plenty of that! • A great range of colors and styles – find your favorite now! QUICK! SUPPLIES ARE RUNNING OUT!